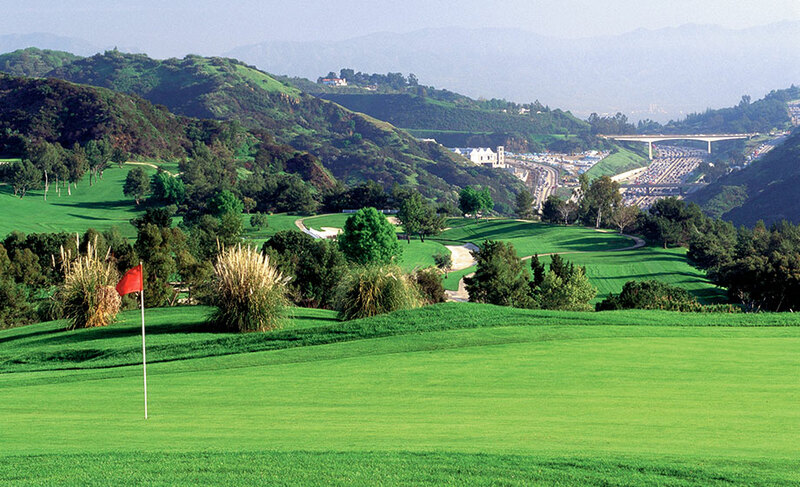 Don’t miss out on the 2nd-Annual HVC California Golf Tournament at MountainGate Country Club in Los Angeles, CA. All Harvard alumni, family, friends, and golfing buddies are welcome. CLICK HERE to register - Sign up before 12/31/18 to receive the early bird discount. Join fellow Harvard alumni, family and Friends, along with the John D. Nichols ’53 Family Director of Athletics, Bob Scalise, for a fun-filled day on and off the course. Help us top last year’s inaugural HVC California Golf Tournament which brought together more than 80 golfers. Tax-deductible sponsorship opportunities are available and include event signage, website/email/social media recognition, foursomes, and more.